​​​​​​​The neighbor and homeowner had become friends and for 19 years visited for drinks in the yard and sent holiday cards. 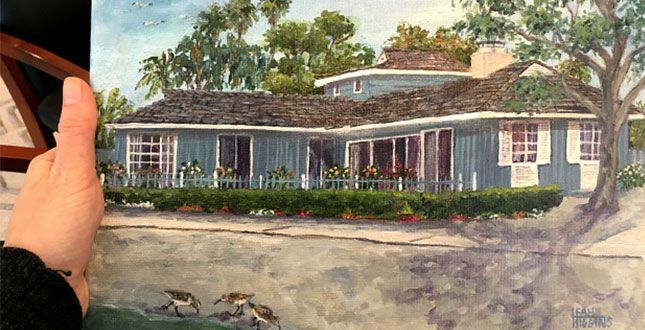 When it came time for Cathy, the daughter who was in charge of the trust, to make a decision on the home she placed her confidence in the McInerney Team, and the stack of holiday cards in our hands. 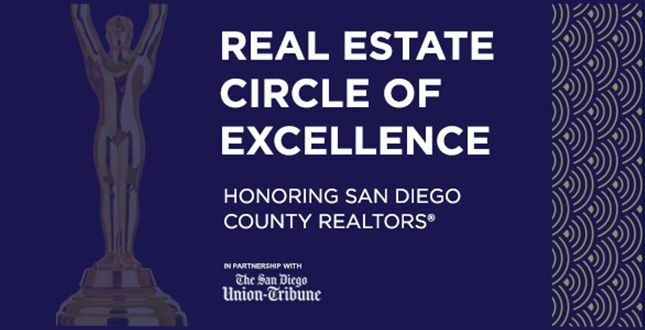 ​​​​​​​The Greater San Diego Association of REALTORS (SDAR) honored San Diego’s top real estate producers and members who exemplify excellence at their annual “Circle of Excellence” award gala on Saturday, January 21, 2017. 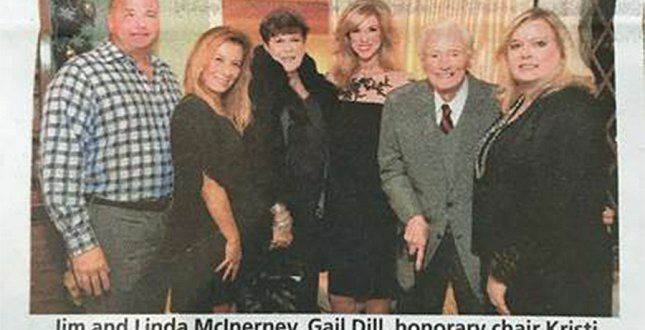 ​​​​​​​About 170 guests attended the festive fundraising gala at Darlington House for the Social Serves League of La Jolla through silent auction bids. This year Jim, along with his wife Linda, was in attendance and won a yacht cruise for 10 at the live auction in support of the League! ​​​​​​​Looking for some Halloween festivities for your family this weekend? Once again, La Jolla proves itself a wonderful place to live by providing a litttle Friday night, pre-Halloween activity.